As a teacher you can use Flocabulary videos for a variety of instructional purposes that include ‘ introduction, enrichment, differentiated instruction and test prep.’ Most of the music videos included in this site are accompanied with a variety of materials such as song lyrics, online activities, and exercises. 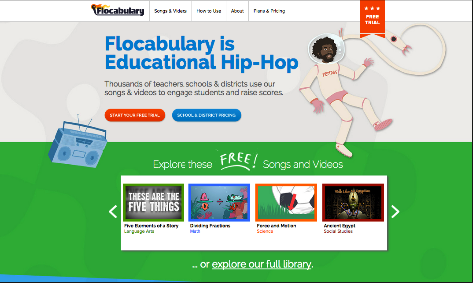 Flocabulary provides affordable individual plans for teachers and parents as well as discounted group plans for schools and districts. 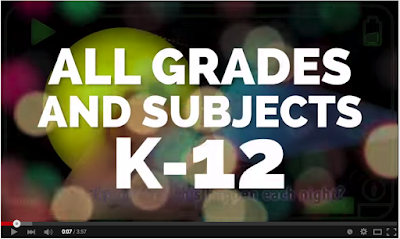 Learn more about pricing plans from this page.